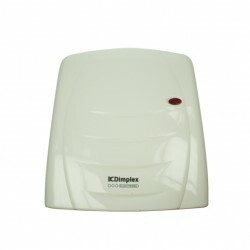 Here at UK Electrical Supplies, we stock a selection of Dimplex fan heaters including their 2000watt downflow fan heater. This energy efficient unit features a timer and a thermostat switch, both of which are designed to save you power and money. If you want a great way to ensure your kitchen or bathroom is the right temperature at the right time, then this is the range of products for you.